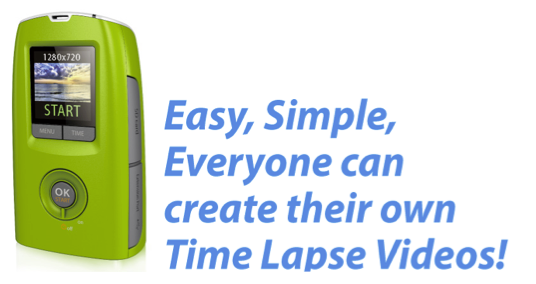 Time Lapse Camera captures images within time intervals and convert these images into video allowing you to view the event easily! 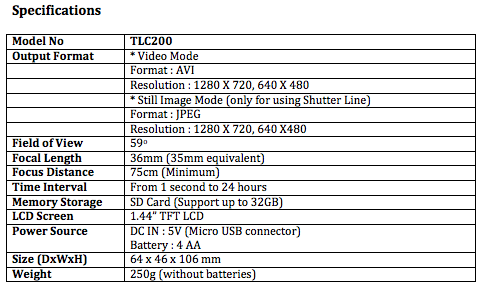 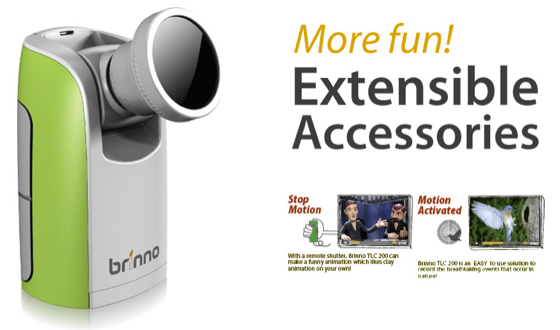 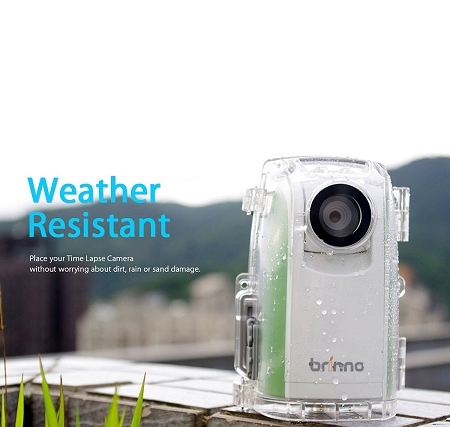 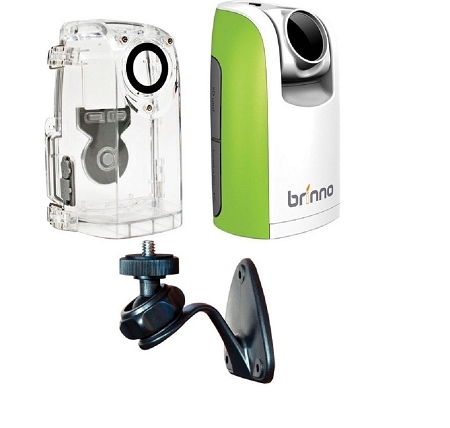 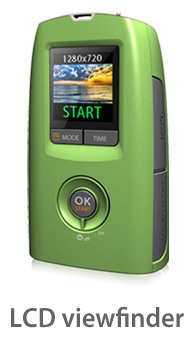 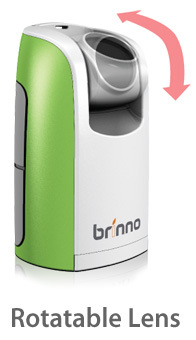 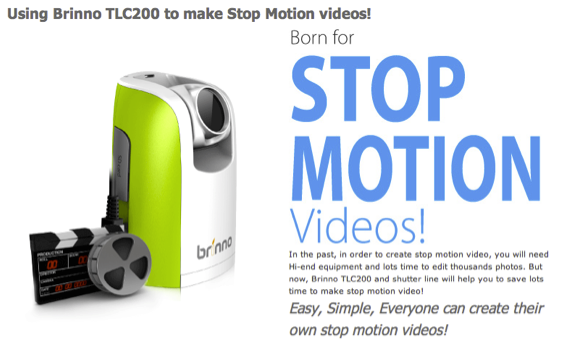 Brinno TimeLapse Camera TLC200 is an easy solution for creating Time Lapse videos. 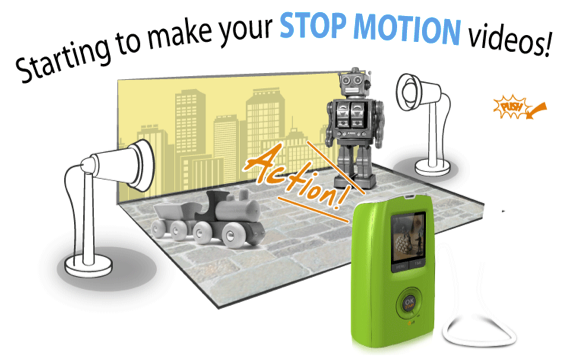 Turn it on, set time interval, point to subject, wait for finish and watch the video! 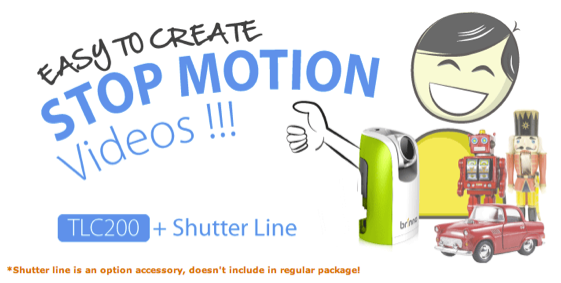 No fancy equipment, no interval meter, no complicated gear setups, no time-controlling, no video-making troubles.